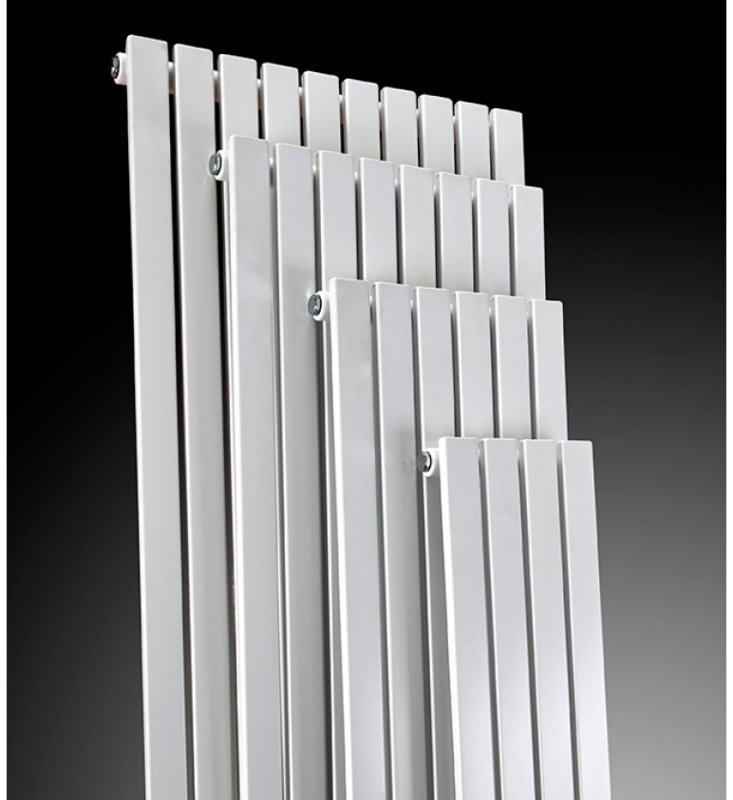 Clearance and other Sale Offers from radiator manufacturers. Transparent pricing: Prices include delivery and VAT. No nasty surprises at the check-out.